This events page will be updated regularly, providing dates, locations and times of our events. 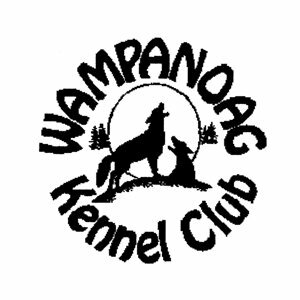 The Wampanoag kennel club is a club comprised of dedicated, working members, and this allows us to continue to be able to host these events. Voluntering your time, whether a club member or not, is always welcomed and greatly appreciated. 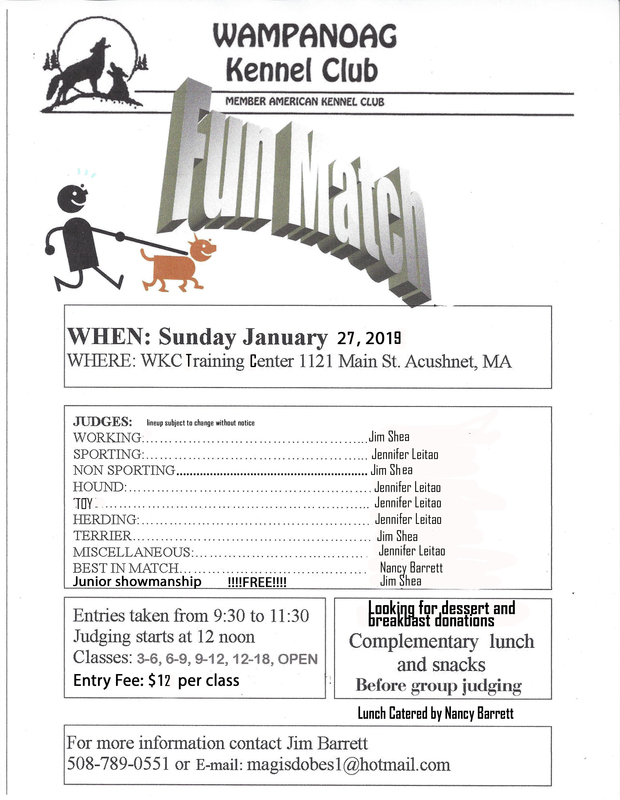 January - Conformation Fun Match, Jan. 27th. Click here for flyer. April 7th, 2019 - Show & Go at Silver City Training Center. 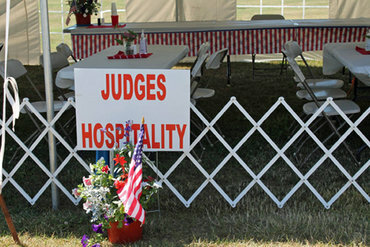 Click here for entry form and information. May 5th - AKC Sanctioned Match, held at the Freetown State Forest. 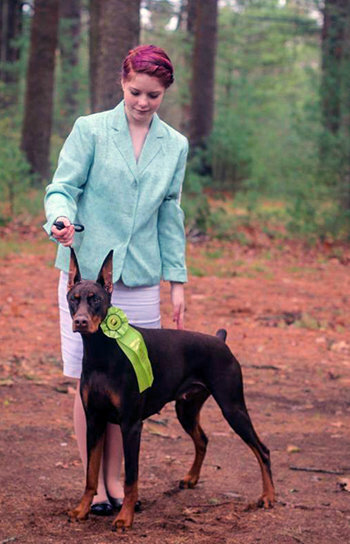 June 27th & 30th - AKC All Breed 2 day Conformation Shows. 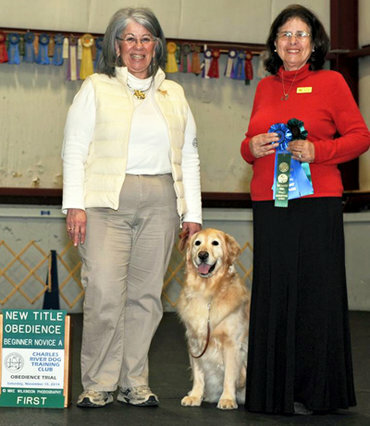 September --- AKC Rally & Obedience Trials.